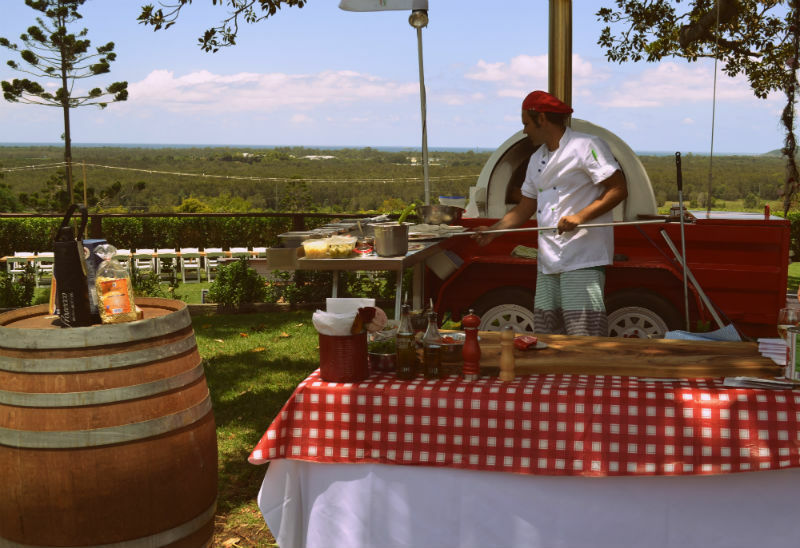 Peppe Pizza will come to you with his woodfire pizza oven for your wedding, event & birthday party. Ask our team about our ¨Private Catering¨ in Byron Bay. Are you ready for pizza week? Don't forget your weekly appointment with Peppe! Monday Nights at Broken Head Hall Great community pizza night. Enjoy our delicious pizzas, live music, and fun for the whole family Monday night at the Broken Head Hall from 5 pm till late. Check our calendar for Broken Head pop up events. Location Every Monday from 5pm till late. Broken Head Hall, Byron Bay. - our Catering Manager will answer all your questions! 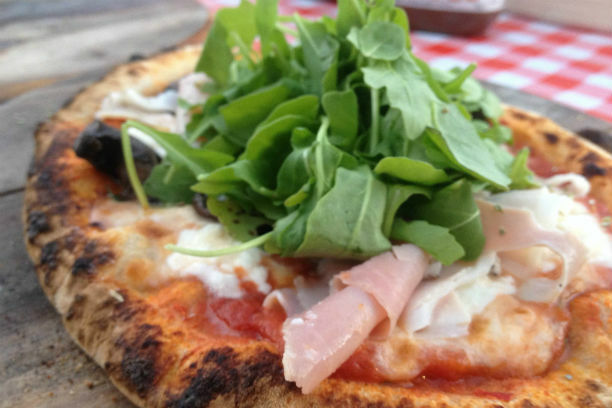 Our best pizzas at Suffolk Park Hall to enjoy your summer in Byron Bay. Come share with us our wood fired pizzas and the best service in town. Check our opening days and come see us from 5pm till late. We have the best Catering service in Byron Bay for your party, wedding or special event. Enjoy a great selection of unique Italian flavours and a personalised service in Byron Bay. - to request our Special Catering Menu specially designed for your wedding or party. Our Catering Manager will answer all your questions! sample of what may be available. in the Byron Bay Shire. Peppe Pizza. Master in Classes and Pizza Party in Byron Bay since 2004. 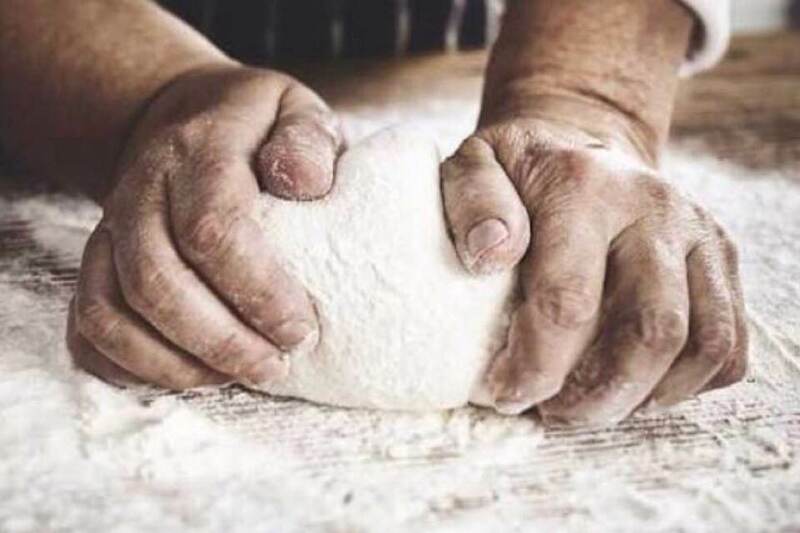 Book your Pizza Master Class simple and fun, for all the ages, in a group or private. 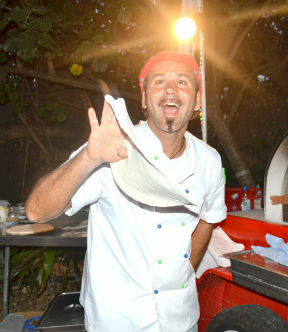 Peppe will teach you how to make the best pizza in Byron Bay. 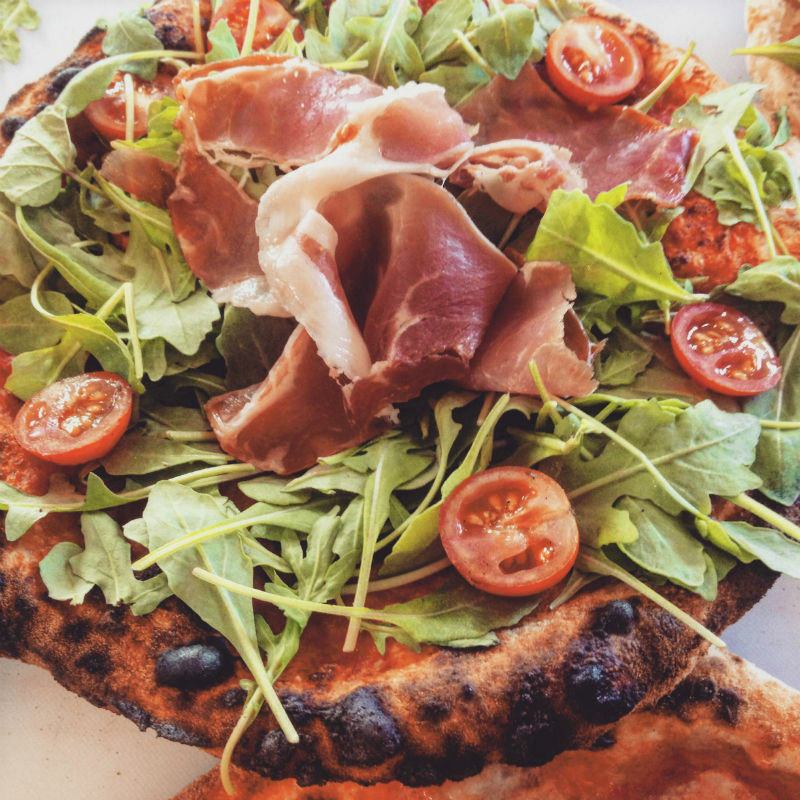 You can use your oven or Peppe can bring his woodfire pizza oven, the first one ever in Byron Bay. 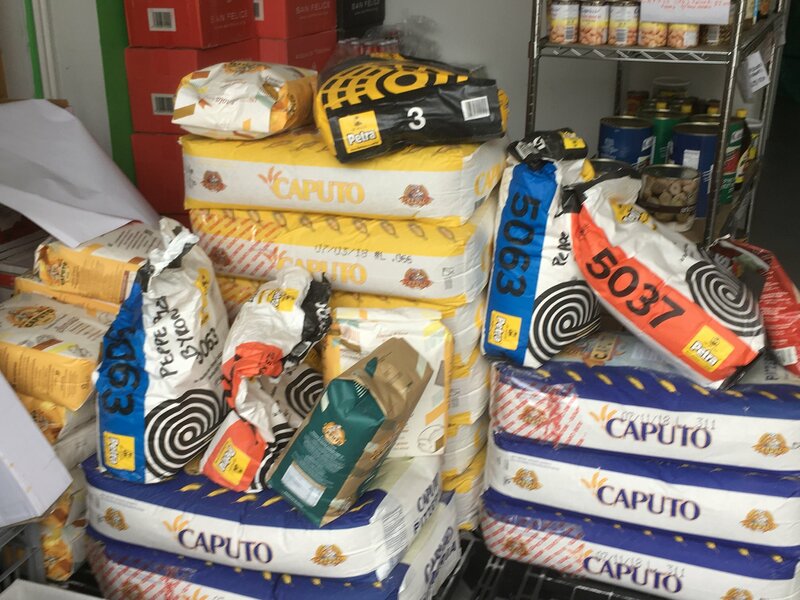 Catering and Events are Peppe's flagship and the opportunity for him to work closely with guests in their special occasions such as wedding, anniversaries or birthdays. 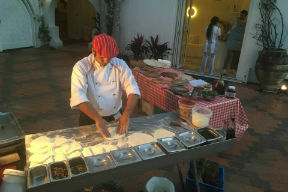 It is the chance to sharing the knowledge and teaching how make the old traditional Naples style pizza. Peppe is always happy to share with people his Italian cooking secrets! Cooking and passion are two things that Peppe has and loves to share! 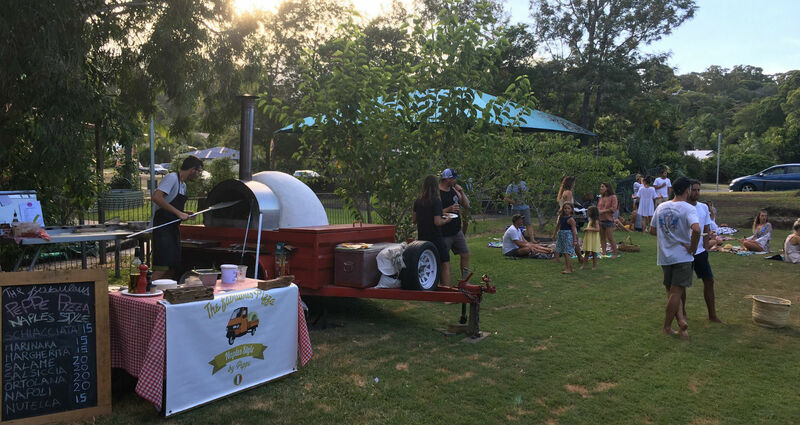 The wood fired Pizza oven in Byron Bay travels to every corner for your catering and special events. 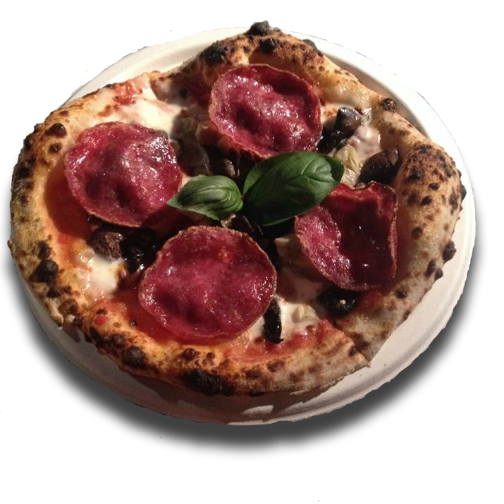 Call Peppe Pizza Byron Bay to organize an unforgettable pizza party in Byron Bay. Executive Chef of Peppe Pizza. We make our pizza according to the highest standards of the traditional Naples style pizza. 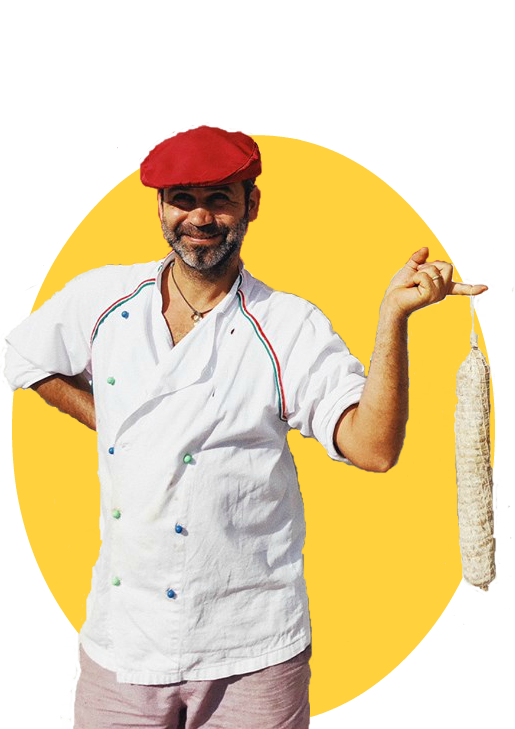 Peppe is committed to mantaining the ancient traditions and integrity. We use only Premium quality, local and imported ingredients, non-genetically modified and spray-free products. Our sourdough is a natural mixture of flours, left rising for more than 70 hours with the result of a great taste and easy digestibility. 1. Every Monday from 5 p.m till late. 2. Check our special dates from 5 p.m till late. 3. Monday to Friday from 9 a.m till late.